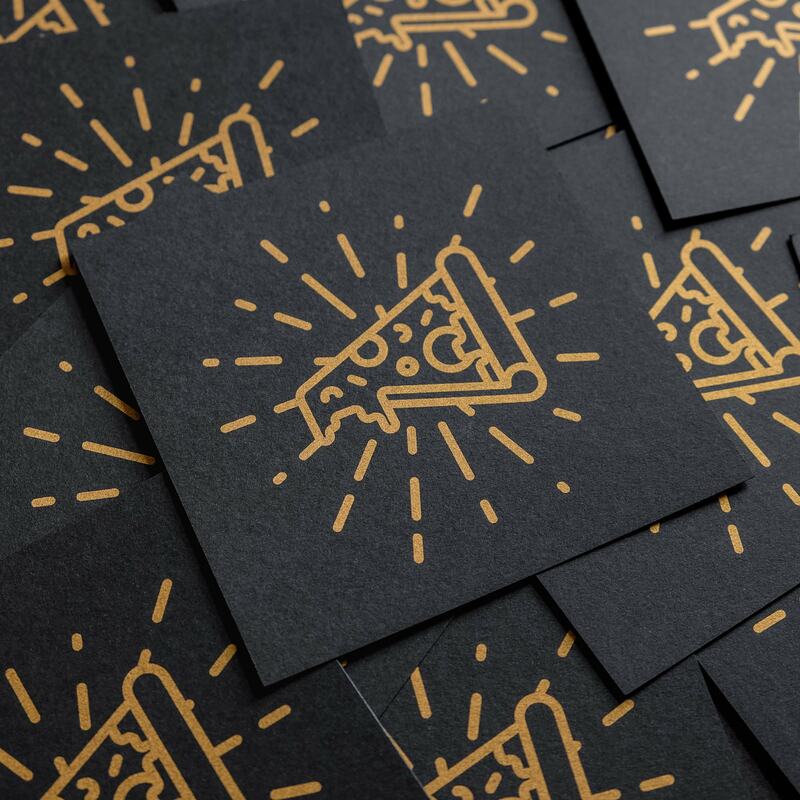 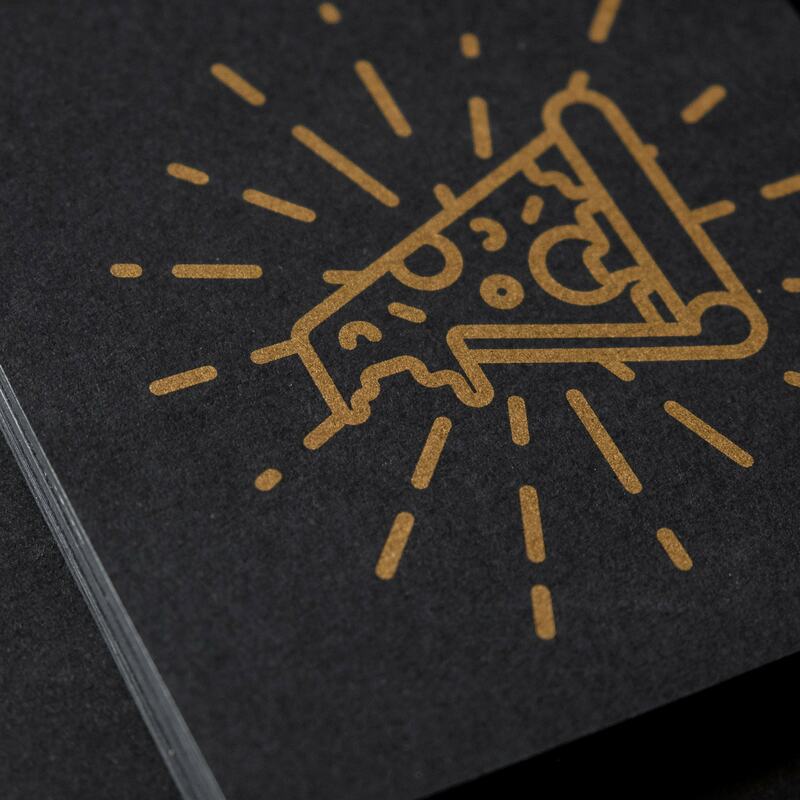 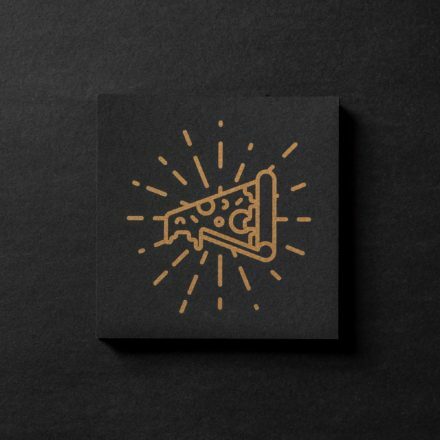 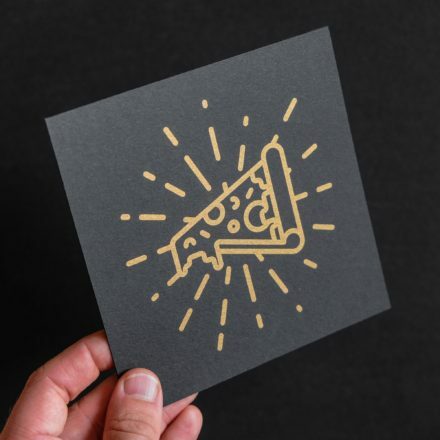 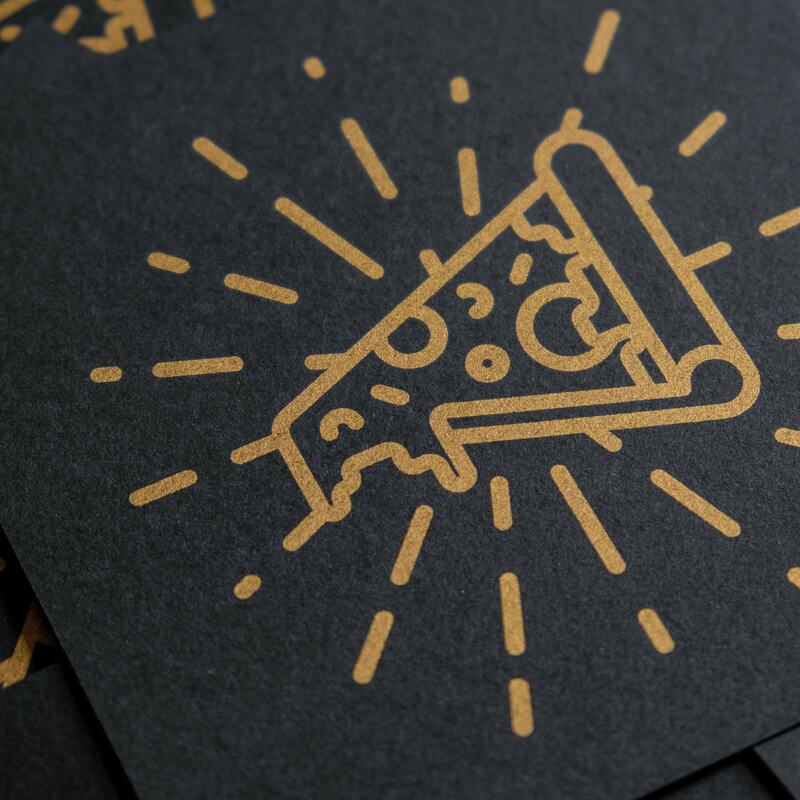 One delicious golden pizza slice pin to rule them all. 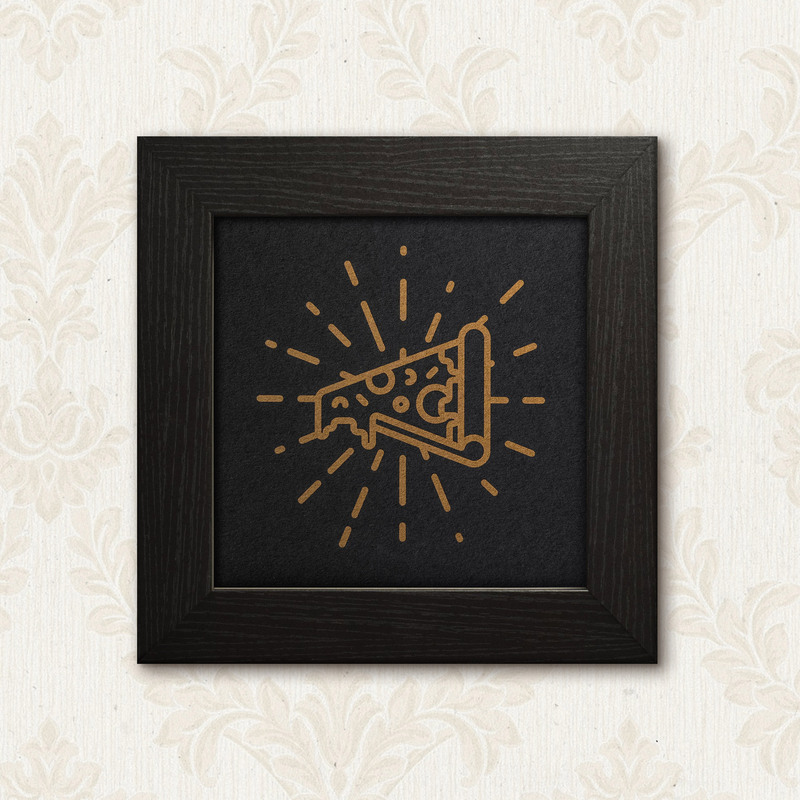 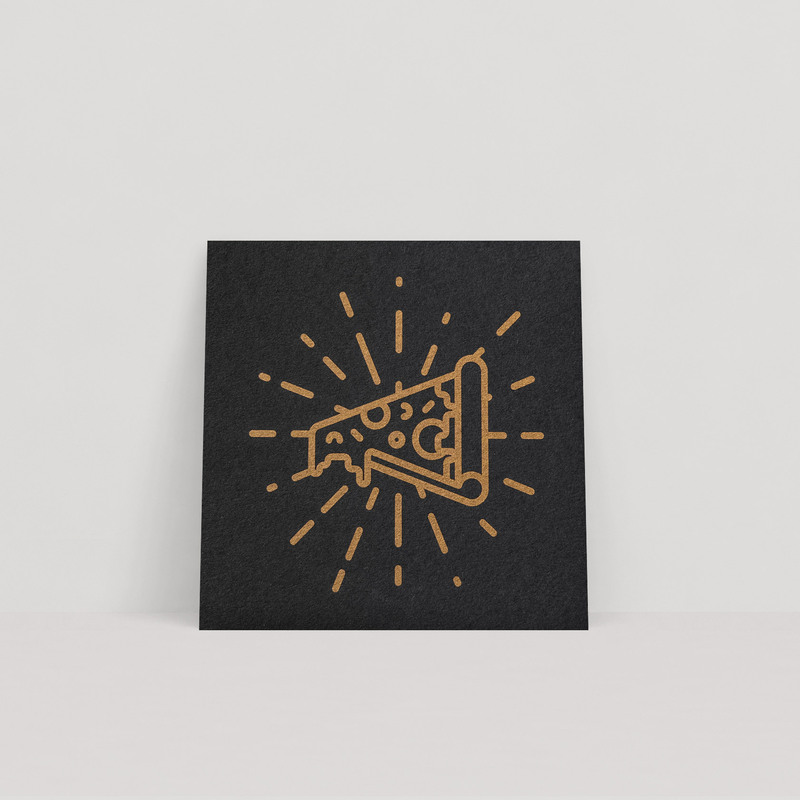 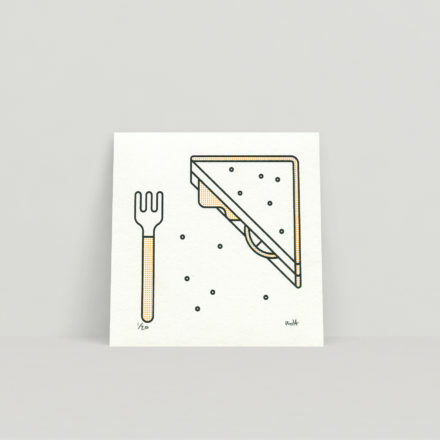 For pizza fanatics and food lovers alike, this beautiful little golden pizza print looks great on anyones wall. 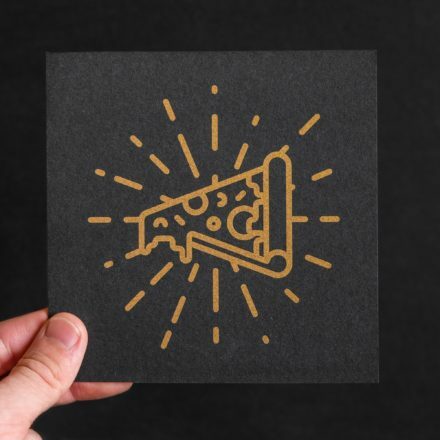 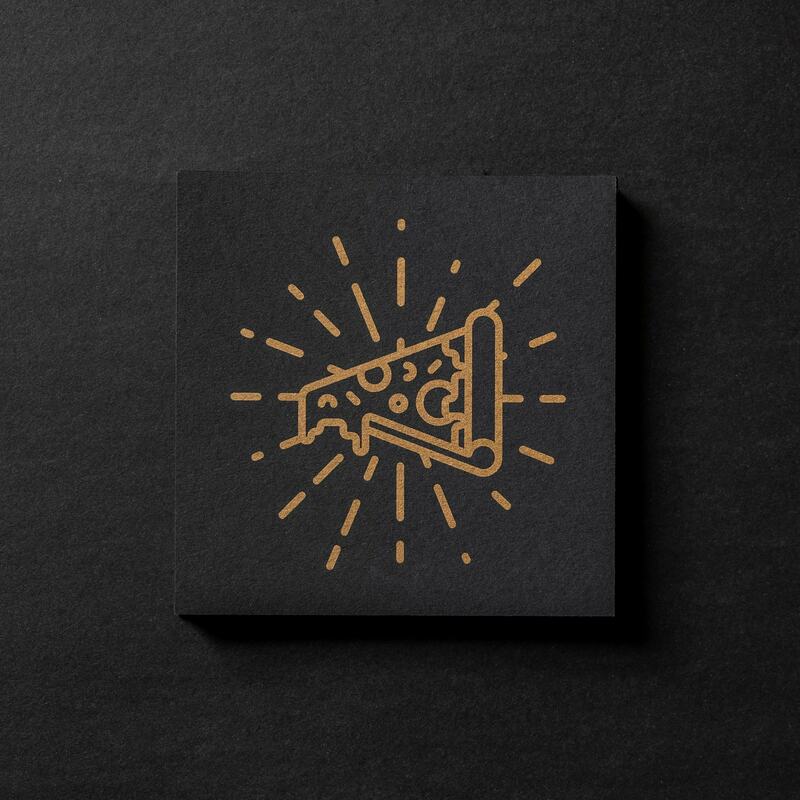 A perfect partner to our golden pizza pin. 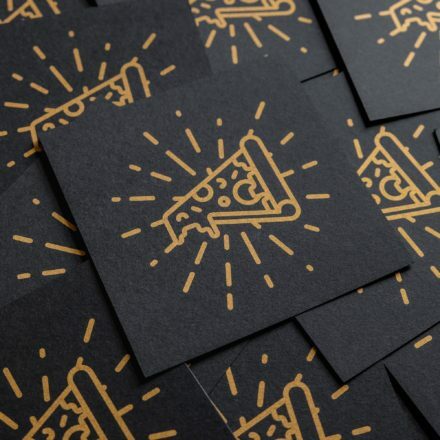 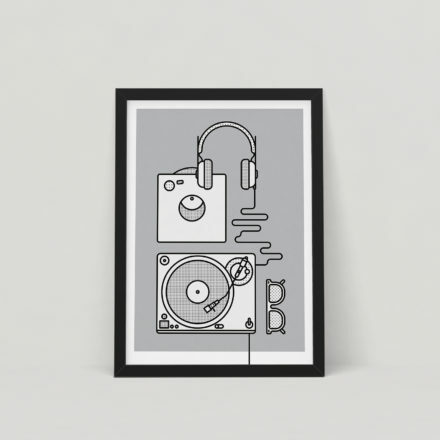 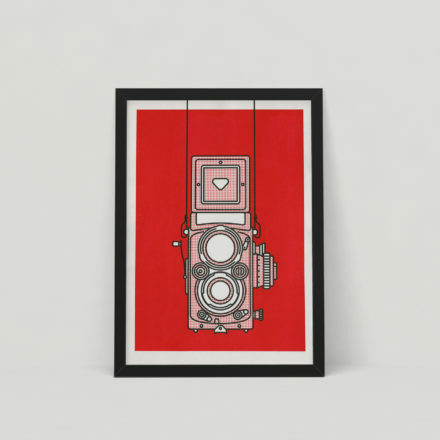 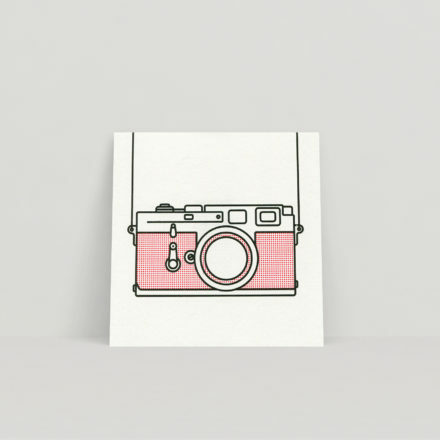 The risograph print is 127mm wide and is made from black recycled GFSmith Paper with an soy-based gold metallic ink, which gives the clean lines an extra dimension that makes it feel great to look at.